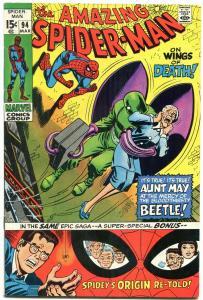 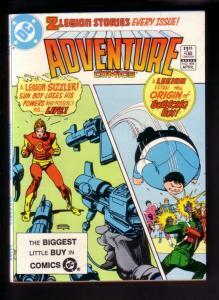 This is a great piece of comic collecting history. 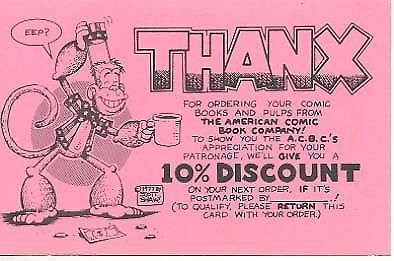 This is a a 8x5 inch discount ticket sent to customers of the legendary American Comic Book Company in the 1970's and 1980's. 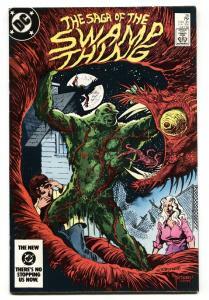 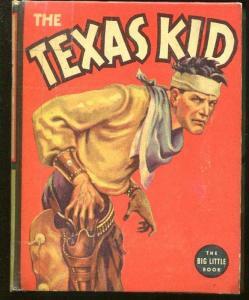 It features great Scott Shaw art. Cool item!